Thanks, Susan for this review. I’m interested to read this novel and appreciate Piccoult’s forging ahead in the pursuit of enlightenment. Be sure to come back to post what you want to share when you finish the book. 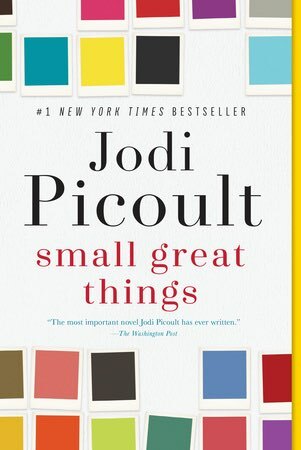 The Washington Post called this book one of Picoult’s most important.